Return on Assets Ratio is a profitability ratio which shows the returns from the total assets during the financial year. It shows the net income in respect to the total net income. In simple words it shows the relation of the total income as compared to the total assets. Return on Assets Ratio shows how efficiently an organization uses its assets to generate earnings. The concept behind calculation of this ratio is that companies use shareholder's and investor's money to buy assets. The way they use that money shows how efficiently they use their resources. The whole purpose of raising capital is mainly to buy assets to facilitate revenue. Thus, this ratio is effective in showing both the investors as well the management of the company how well and how successful the company is in achieving their goals. And, Total Assets is equal to the sum total of fixed assets and current assets. When analyzing this ratio, a higher ratio means higher efficiency for the organization in delivering profits. The total assets of the comprises of assets bought via debt and equity funding of the investors. Every investor would like to know and be updated to how well their money is being used and to know about the safety of their money as well. A higher Return on Assets Ratio also shows that in the long run a company will also be able to fund for its own needs and support its growth and expansion. The ratio is used to compare Return on Assets Ratio with other companies as well. It shows the investors and the management how well or how poorly it is doing in comparison to similar companies. When an investor plans on investing, he or she would like to see how much returns he can get and chooses the one with the highest returns. Thus, many times, a company tries to fabricate data and show a high Return on Assets Ratio in order to gain the trust of the investors. This is usually done when a company wants to issue new shares to the public or when a company is in crisis and does not want to lose its investors and reputation. A high Return on Assets Ratio also shows that the company's profit trend is upward meaning that the company is going to make more profits in the future due to its utilization of assets. At times, it can also mean that the company is making a high profit due to its reputation and thus, assets do not play such an important role and yet the Return on Assets Ratio is high. Return on Assets Ratio is also often referred to as Return on investments as the assets are an investment and is used to show how much returns the investors can get. Calculation of Return on Assets Ratio can be difficult at times as some conventions require interest to be included in the Net Income while some require the interest to be subtracted or deducted while calculating Net Income. Even for the Total Assets, many conventions require Average Total Assets to be taken into consideration while some include the closing balance of Total Assets. This makes the students confused as to which formula to use are both are correct and are used for different purposes. For the analysis part, Return on Assets Ratio of different companies have to be calculated in order to know the average or the industry standards for that company so as to judge how good or how bad the company is performing. There are a lot of calculations involved for calculating each of the elements used even though the formula is quite easy and simple. If you are a student looking for help in your Return on Assets Ratio problems, we have got a solution for you. 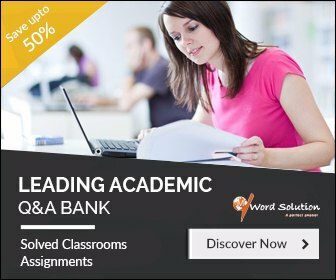 We are an online portal with assignment writing and problem solving services. We have a team of experts and professionals in accounting and accounting ratios from all around the world who have a good experience in this field and have been helping students since a long time to solve their problems. Through our portal we connect you with these experts who will help you solve all your problems instantly. They will solve your problems as per your guidelines and as per the time specified to you. You can have a relaxed academic year as we help you glide through your assignments without any hassle and you can focus on other important things to enhance your academic career. We have a portal which is very simple to use and which is extremely easy to access. All you have to do is go to our site and register. There are no long forms asking for every detail, just a simple and short one. After you register, you can post your requests. 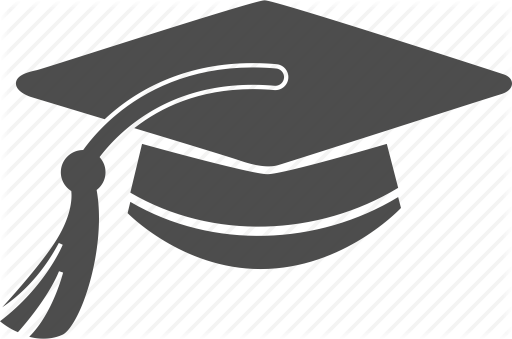 We have experts and professionals and yet we charge an extremely nominal amount which is very and highly affordable as our goal is to help students more than earning profits. Our portal is such that all your assignments will be delivered to you within time as we believe in not missing a deadline. 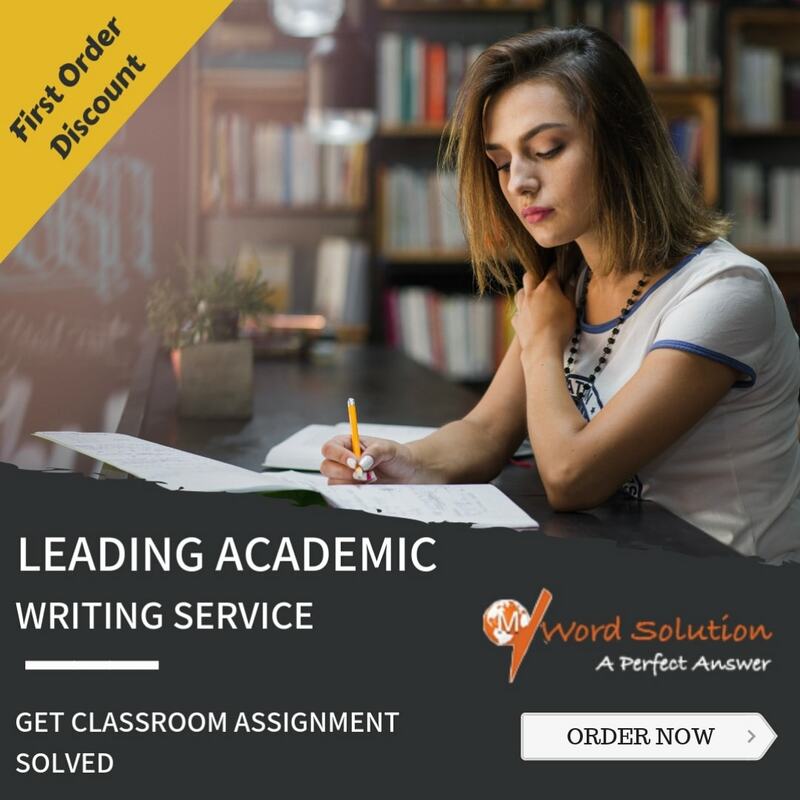 All the assignments that go out are checked for accuracy and quality by our quality team so you can assure that you get a high quality assignment only which is 100% original and plagiarism free. We are also available for your support all the time. You can contact us for any queries that you have without hesitation and we will try our best to solve all your doubts and questions. Do not think too much and go to our website and post your assignments and enjoy an academic year ahead.